Thursday, March 14th: Half day. Normal start time, buses leave at 11:20. Friday, March 15th: Half day. Normal start time, buses leave at 11:20. Thursday, March 21st: Half day. Normal start time, buses leave at 11:20. Friday, March 22nd: March Break, No School! 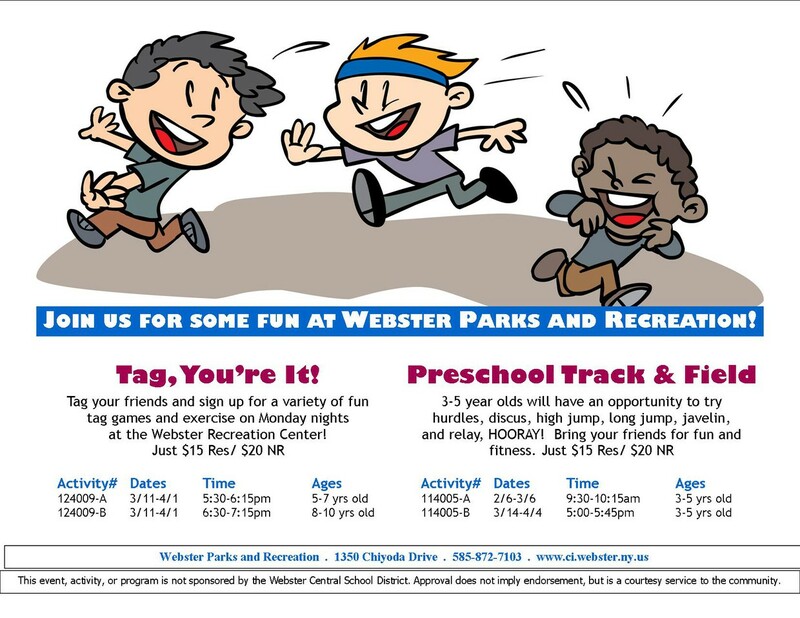 TONIGHT (Monday, 3/4), 6:30-8pm: Webster CSD Families of Color Meeting. See the details below. ALL families are welcome. 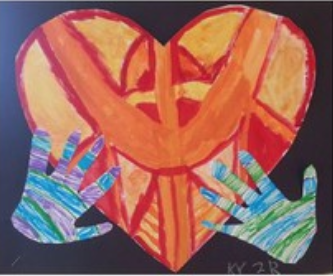 Wednesday, 3/6, 6:30pm: Parent workshop on School Anxiety. 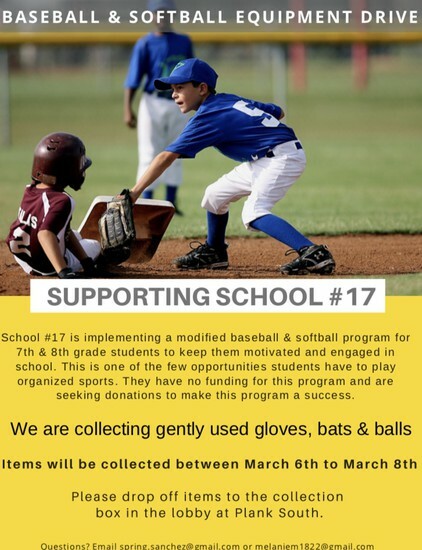 Wednesday-Friday (March 6-8th): Baseball and softball equipment drive! Please see the flyer below! Thursday, 7pm: PTSA meeting! The Spring is always very busy so lots of support and ideas needed! 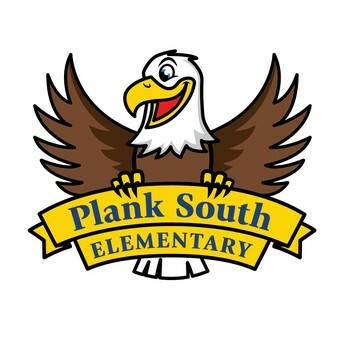 The next Plank South PTSA Meeting is this Thursday, 3/7 at 7pm in the Think Tank Room (there will be signs!). Come join us to find out about the upcoming events for this spring! 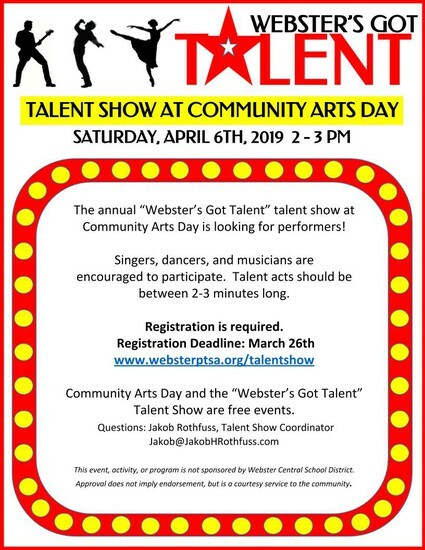 Community Arts Day is coming up on Saturday, April 6th and you'll find lots of flyers below, including one to sign up for the talent show. 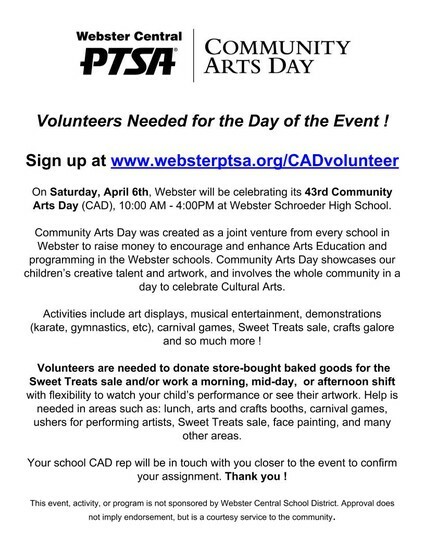 Community Arts Day only works because of the amazing volunteers who help out so here is a link for those of you who can help volunteer. 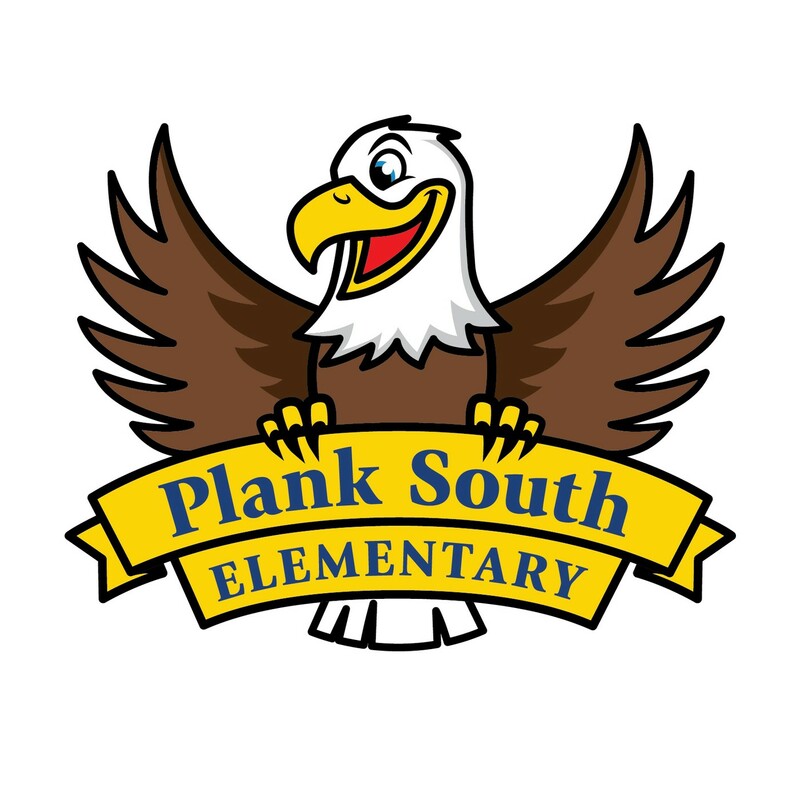 One easy way to help out is to donate a prepackaged baked good and drop it off at Plank South on 4/4 or 4/5. That option is the first one at this link. Thanks! Common Sense Media is the leading independent nonprofit organization of media and technology. They strive to empower parents, teachers, and policymakers by providing unbiased information, trusted advice, and innovative tools to help them harness the power of media and technology as a positive force in all students’ lives. Slides from Mr. Garton's informative presentation may also be viewed by visiting the district's Digital Citizenship Resources page at http://www.websterschools.org/districtpage.cfm?pageid=1591 (scroll to the bottom of the page to "Resources"). Strike Up the Band… for the 25th Year! 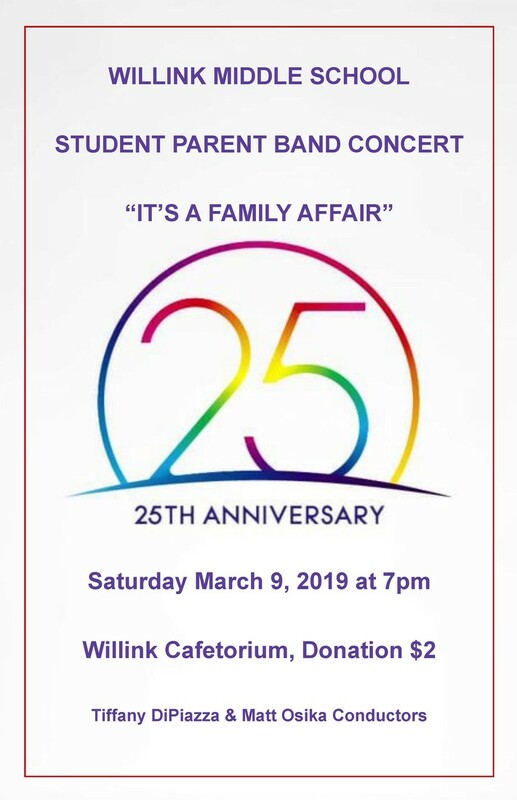 This year marks the 25th anniversary of the Willink Student-Parent Band, and for its silver jubilee the performers are pulling out all the stops for an amazing night of music! A Webster tradition since 1994, the Willink Student-Parent Band brings students, family, and community together to create music and have fun in the process. It doesn’t matter if performers haven't played in 20 years; the band welcomes all levels of experience, beginner to advanced! Rehearsals began in January for its anniversary concert set for Saturday, March 9 at 7:30 p.m. at Willink Middle School cafetorium. 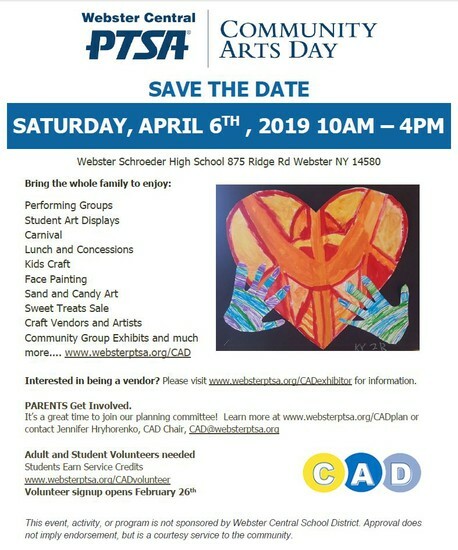 Since this is an extra special year, the Willink Student-Parent Band is planning an exciting program as well as some special guests, so mark your calendars and don't miss it! 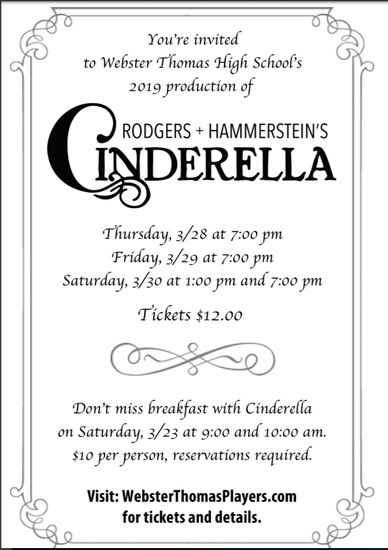 Following on the heels of Spry Middle School’s Guys & Dolls, Jr. (staged March 8-9), the district’s enchanted musical season continues with Webster Thomas High School’s presentation of Rodgers + Hammerstein’s Cinderella later this month. There will be performances March 28-30 at 7:00 p.m. with a Saturday matinee at 1:00 p.m. There will also be a magical Breakfast with Cinderella event on Saturday, March 23 at 9:00 a.m. You can learn more about the show and purchase tickets by visiting websterthomasplayers.com. 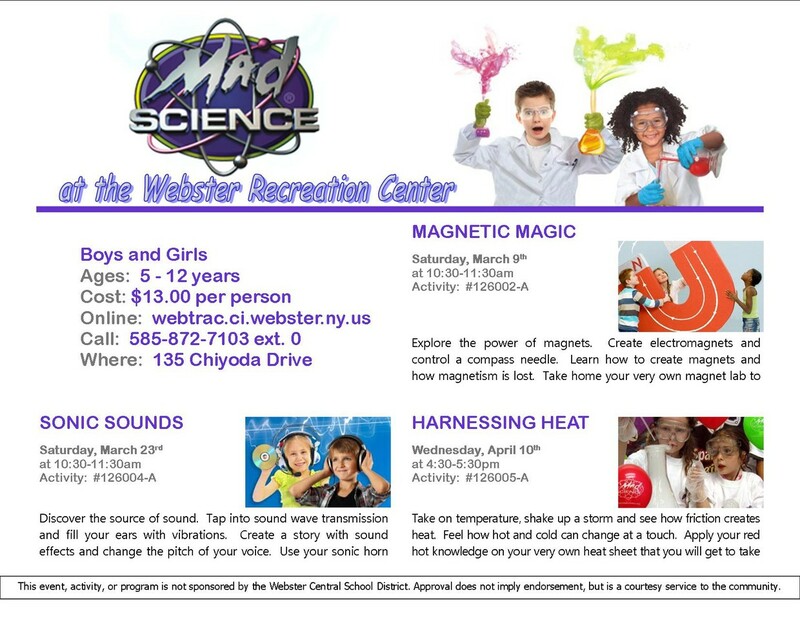 WonderCare, Webster CSD's new before and after school program, will begin online registration on Monday, March 18. There will be no paper registration for the program and you will need to create an account to register your child(ren). 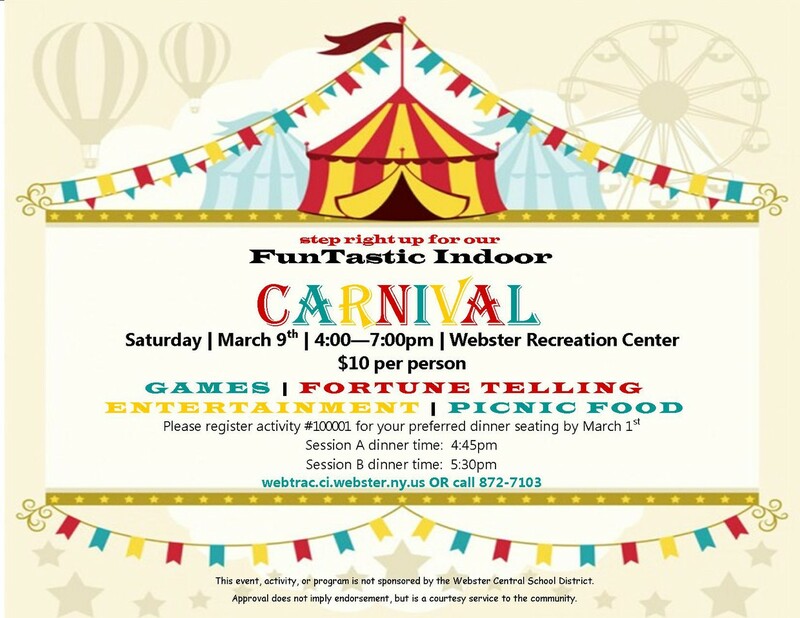 Please visit www.websterschools.org/wondercare for more information. Wednesday, March 6 at 7:00 p.m. at State Road. These evenings will be geared for parents only. (Family meet and greet nights will take place in August.) If you are unable to attend your home school date, you may attend any of the three remaining meetings. WonderCare has been established in an ongoing effort to ease the transition for families as the district prepares to shift to an earlier start time for elementary schools in fall 2019. New start times for elementary schools will be 7:45 a.m.-2:15 p.m., and 8:45 a.m.-3:15 p.m. for secondary schools (middle and high schools), with all times plus or minus five minutes. 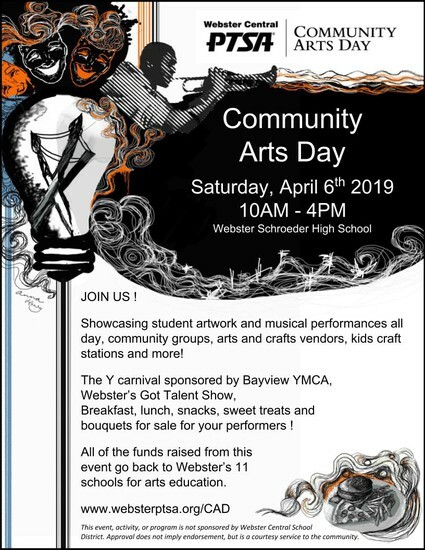 If you have any questions, please contact wondercare@webstercsd.org or call 216-0017. You can also follow WonderCare on its new Facebook page, @wondercarewcsd.